You will first need to have some studies in order to become a landscape designer. Landscape designers, horticulture or other related fields prepare students through classes of plant design, drawing and even landscape maintenance or construction principles. The student will need to complete a lot of projects. After they graduate, they have opportunities for internships. Students also do courses regarding bidding, contracts, estimation and even business management. You should consider learning AutoCAD. This software is really important and helpful in your job. If you know how to use it, you will increase your chances of finding jobs and you will have the chance to advance your career. You should also learn some other skills such as Adobe Photoshop, Microsoft Excel or even other business related software. You will gain practical experience even when you are in school. Students can have part time jobs in order to gain a landscape design full-job. By doing practical experience students will manage to gain knowledge in plant caring, fertilizing, lawn and even planting. Future landscape designers need to think and apply for an internship while in school. If they do so, they will have the chance to secure full time employment. There are a few organizations that offer the opportunity to network with professionals. 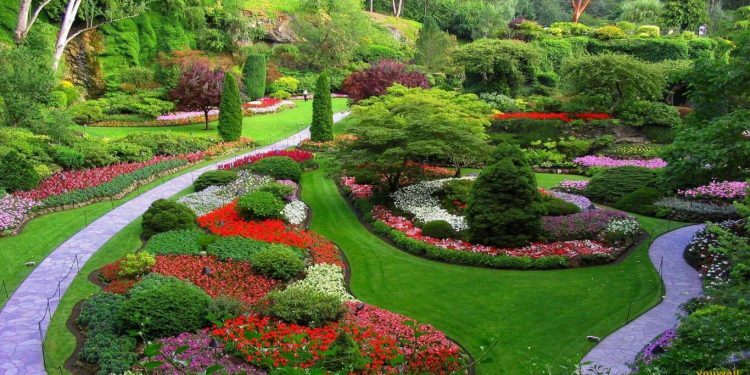 Some of these organizations are the Ecological Landscaping Association or the Association of Professional Landscape Designers. These organizations also offer some really well written online resources a future landscape designer should read. From their websites a future landscape designer can also access blogs of other designers and even their portfolios. If you want to choose this path, you should check out some leadership opportunities. You will see that as your career advances, there is going to be the need to supervise teams of other designers. Look for teams of designers and take the leader role when it`s available to learn how to supervise teams. If you have a certification from APLD for example you will have bigger chances for finding a job in this area. You may also need to provide some evidence regarding your studies. Some companies may require you to leave your portfolio before starting working with them. This means that you need to include some designs you worked on. If you want to apply for a landscape designer job, you will be required to submit evidence of a continuing education. Another important thing that you need to know is related to the references. You will have to receive some of these from the clients before applying for the job.